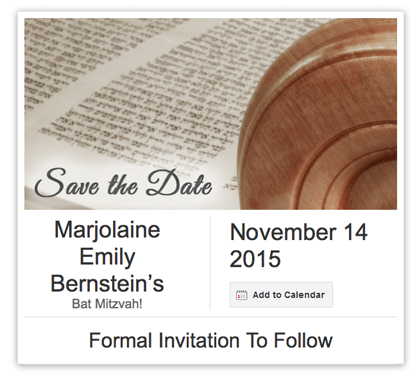 Need to send a save the date for your upcoming Bar Mitzvah or Bat Mitzvah quickly? Have no fear, Mitzvites is here. 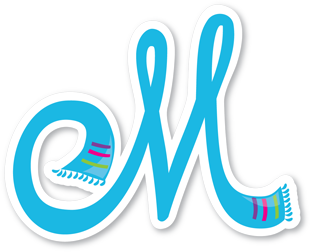 Simply create an account to access the Mitzvites Save The Date wizard. It’s as easy as 1-2-3 to create and send your save the date. And best of all, it’s free! Click Here to Send Your Save The Date! Bar Mitzvah and Bat Mitzvah invitations. makes this process as easy as possible. saving the planet & saving some money. invitations the old fashioned way again.